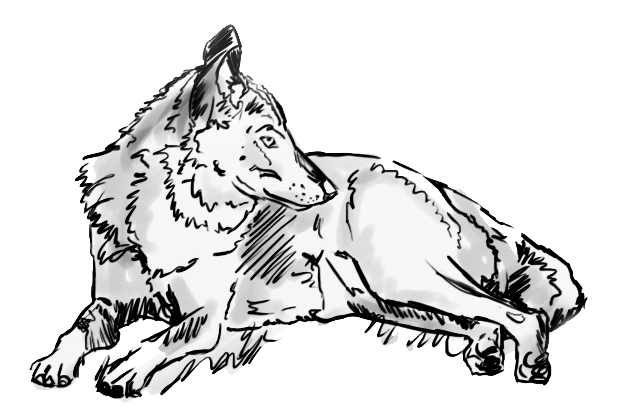 The recovery of stories from those who lived with the wolf is a way of sharing and dignifying their way of living and values for them to be shared from generation to generation. It is important for those who have lived so far away from the wolf nowadays in Andalusia. A memory that lives throught the shepherd's stone houses, fences where they used to keep the livestock at night, cliffs, valleys, etc. that are named after the wolf's presence in the area, popular tales, old sayings... words and stones necesary to make them know to society. Here you can access interviews with elderly people, who lived in the mountains of Córdoba and Jaén with wolves. You can also look up all the elements related to them and the wolf.